We have compiled a list of the top broadband offers for April 2019. We only recommend the best broadband providers in your area. BT are the largest provider of broadband connectivity in the UK and the fact they offer FREE Premier League, FA Cup, Champions League and Europa League football is a good enough reason for some to join. 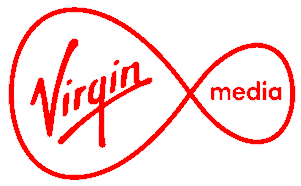 Virgin Media are the fastest national provider of home broadband connections. You need to check with them on their website as their connectivity can vary from street to street.